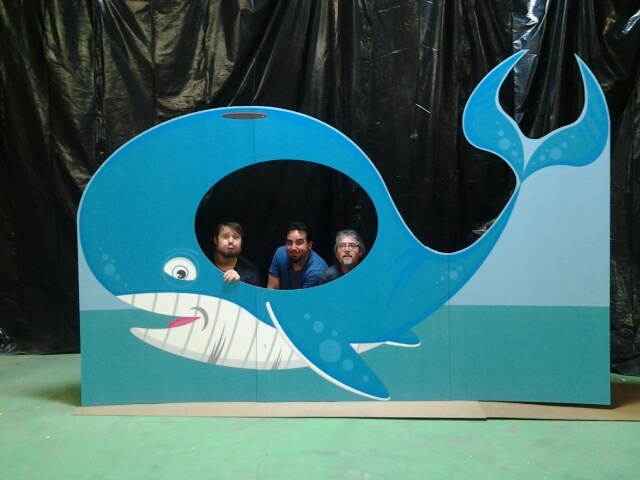 Jonah & the Whale Cardboard Cutout Standup Prop - Dino Rentos Studios, INC.
Bring the smiles with this Jonah & the Whale Cardboard Cutout Standup Prop! Perfect for any church or Biblical production! 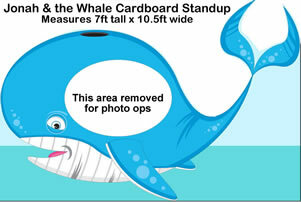 Have your children gather behind this cardboard standup prop and give the illusion of them being in his tummy! 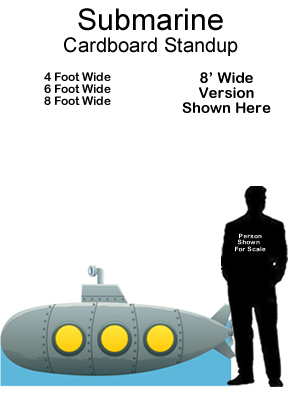 This cardboard prop measures 7ft tall by 10.5 wide. It comes self standing with cardboard beams for support in the back. Assembles in under 30 minutes.